God, the creator of all, does not need any help to save people, but in His perfect plan, He has chosen to enlist human cooperation. 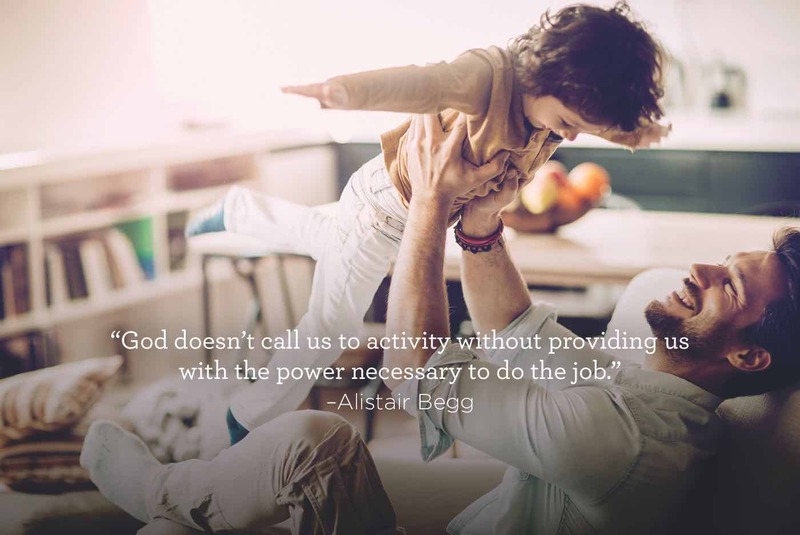 In preparing for evangelism, Alistair Begg teaches us what God alone can do and what role we play in the process. Understanding the distinctions relieves us of the pressure, exhaustion, and our sense of responsibility for the salvation of others and enables us to glorify God as we see His hand at work.